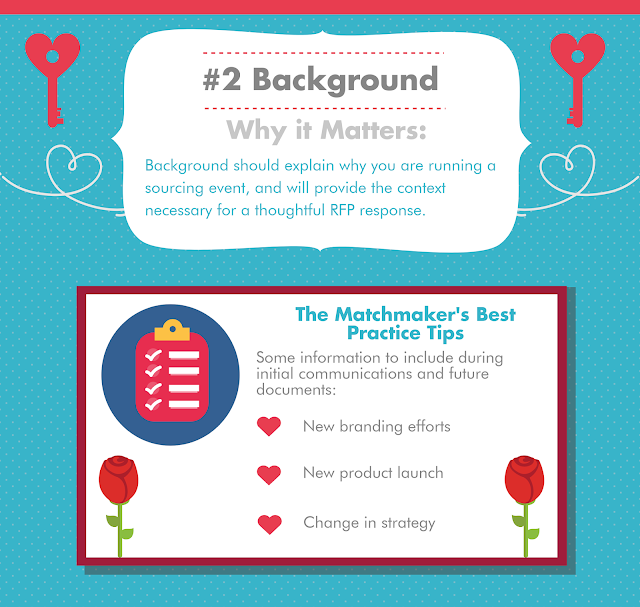 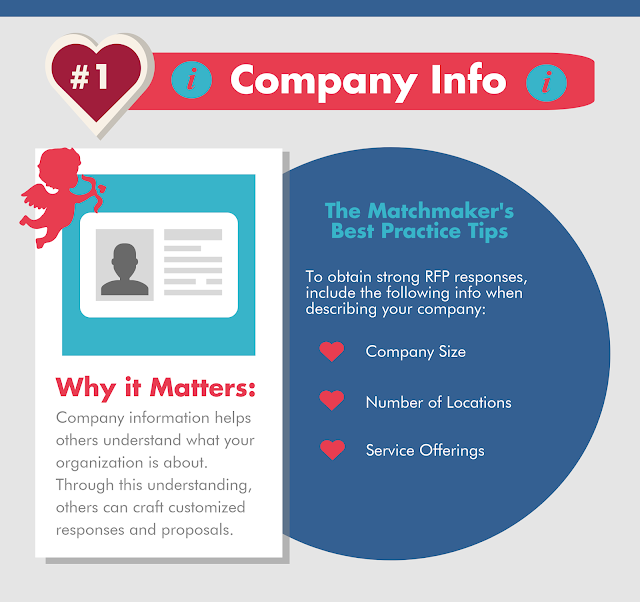 An RFP is a lot like a dating profile. 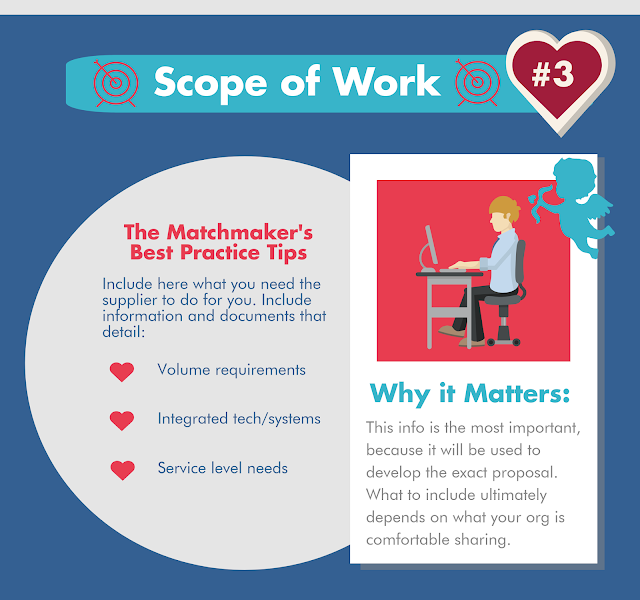 Companies describe what they're looking for in a 'partner,' outline what they're definitely trying to avoid, and provide the details they hope will entice their perfect match. Source One's RFP design experts have played matchmaker for countless clients over the years. 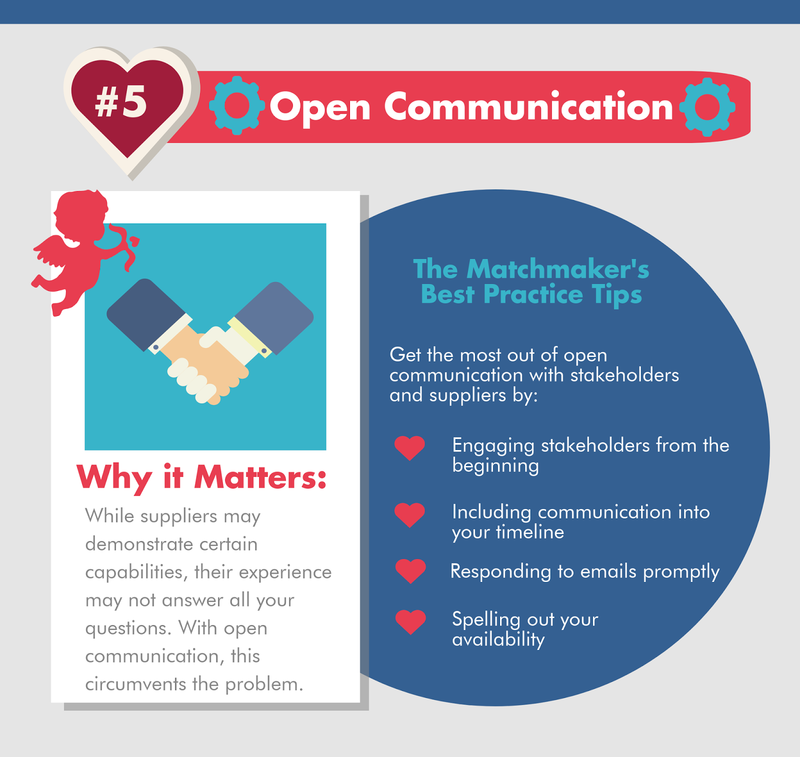 With our help, companies gain a better understanding of their 'type' and find it far easier to woo the supplier of their dreams. When it comes to suppliers, there are plenty of fish in the sea, but only so many are real catches. 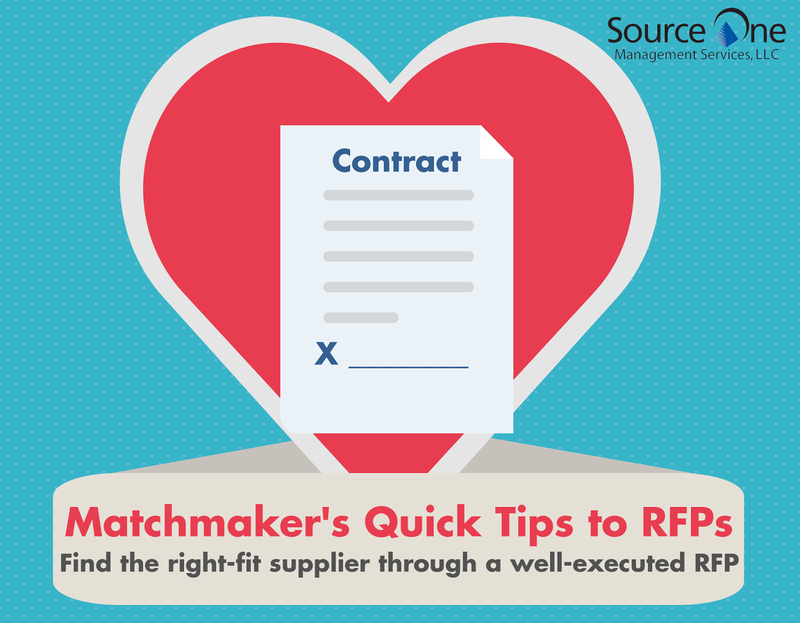 Check out Source One's best practices for constructing an attractive RFP and locating the strategic partner you've been waiting for. 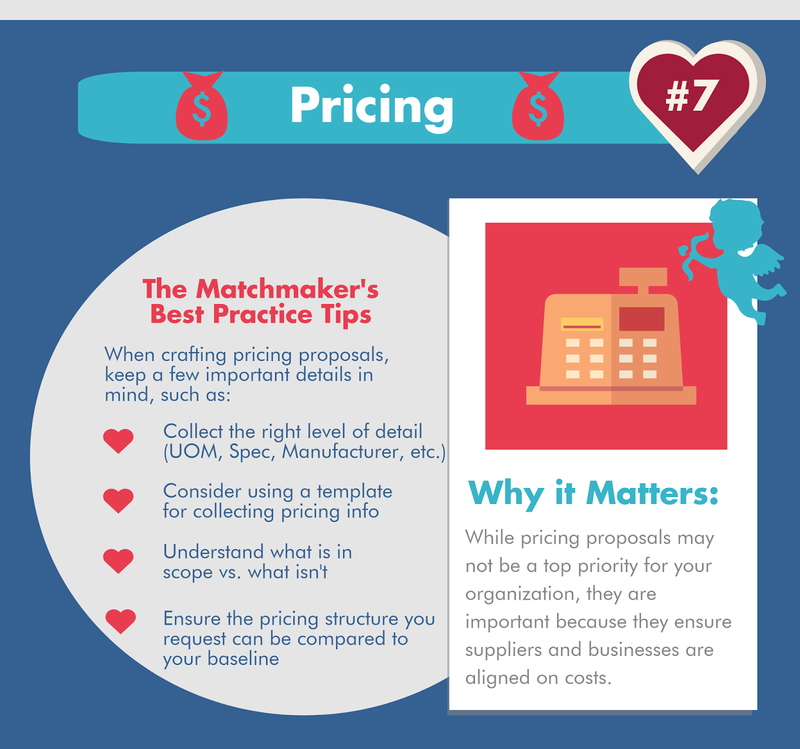 Tired of Procurement heartbreaks and missed connections? 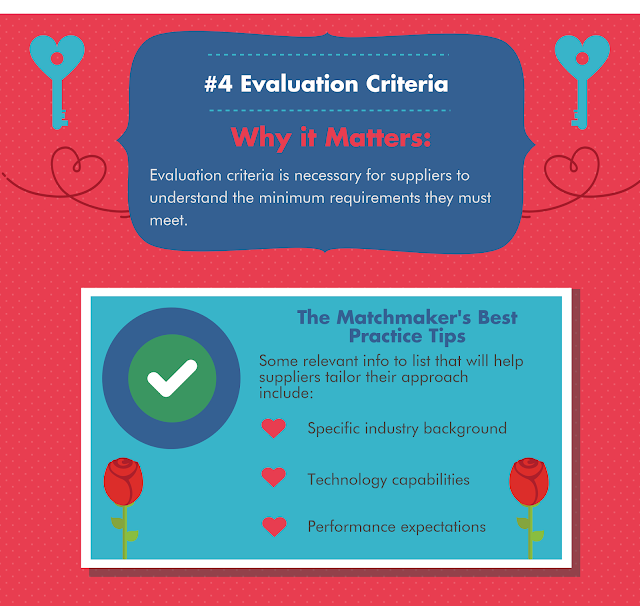 Let the experts at Source One serve as Cupid for your next sourcing effort.